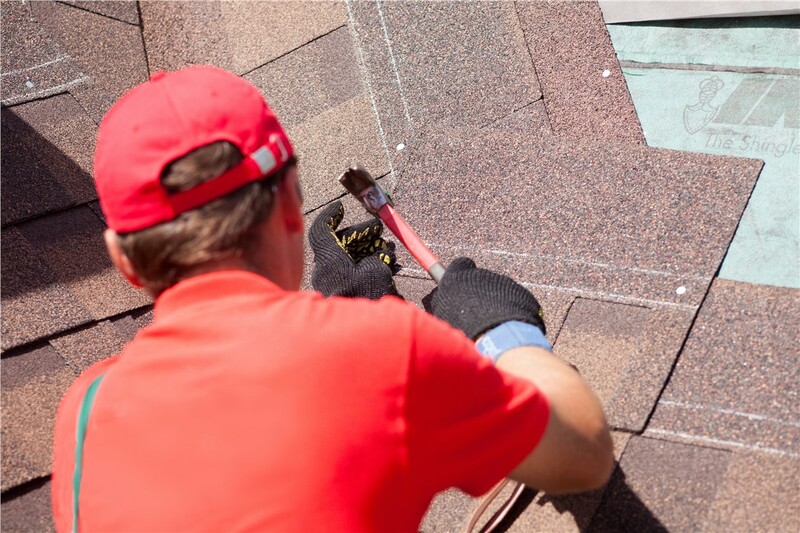 As an Owens Corning Platinum Preferred Contractor, we provide industry-leading products, services, and warranties. 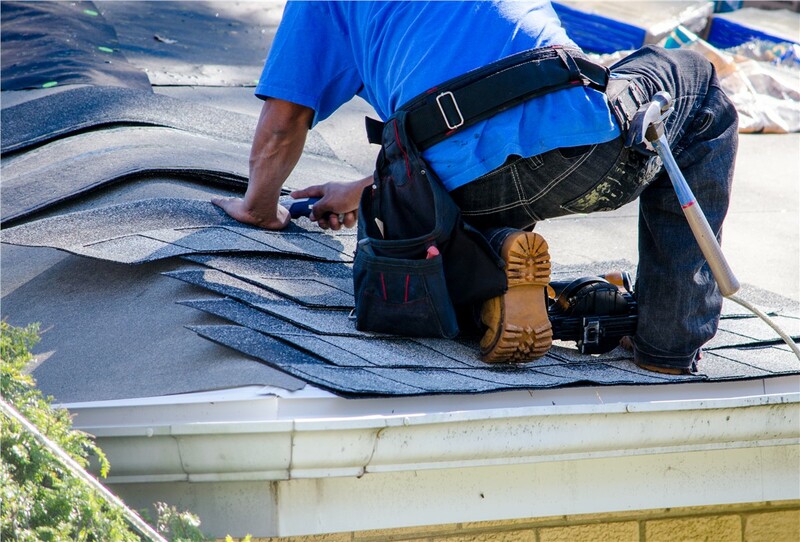 Whether due to emergency storm damage or simply the effects of age-related disrepair, there comes a time for every Indianapolis homeowner to finally replace their roof. 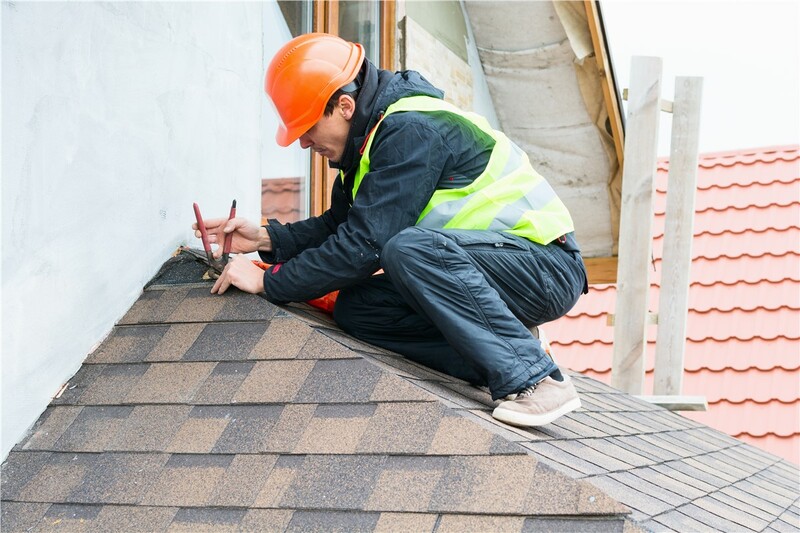 If you’re preparing for a new roof installation on your property, make the most of this important home improvement by trusting it to Cochran Exteriors! The staff of our family-owned remodeling company brings more than 50 years of combined industry experience, and we’re firmly committed to protecting your greatest investment. We not only install top-rated products from leading manufacturers, but our installers also go through rigorous factory training such as Owens Corning’s Top of the House certification program. We have A+ BBB accreditation and have earned the Angie’s List “Super Service" award for multiple years running. Our trusted industry affiliations include membership in the National Roofing Contractors Association (NRCA), the National Association of Professional Women (NAPW), and the United Association of Storm Restoration Contractors (UASRC). Because we’re manufacturer-certified, we’re able to offer long-term warranties like Owens Corning 50-Year Platinum Protection. By calling Cochran Exteriors for your Indianapolis roof installation, you won’t be talked into a one-size-fits-all product or oversold on expensive “solutions” you really don’t need. 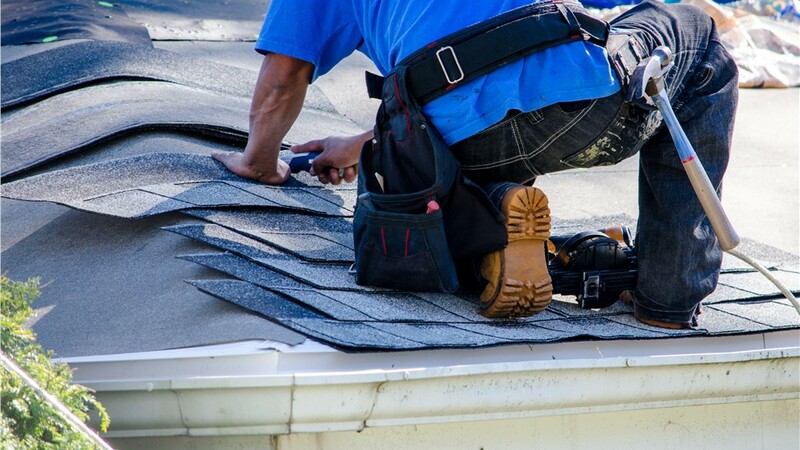 As a family-owned roof installation company, we care about our customers, and we pledge to offer the highest-quality products in a wide variety of styles, materials, and price points. 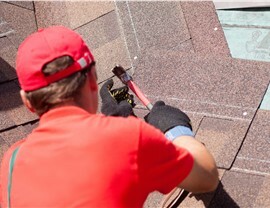 We’ll listen to your concerns and help you choose a roof installation option that fits your exact needs! 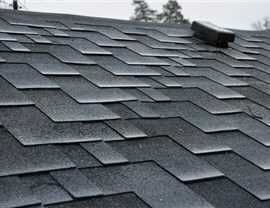 Shingle Roofing: Shingle roofing is incredibly versatile, ranging from budget-friendly asphalt to premium slate. Metal Roofing: Our metal roofing comes in standing-seam, shingle, and interlocking-panel designs to provide both durability and style. Flat Roofing: We offer dozens of flat roofing solutions for both residential and commercial properties, including TPO, EDPM, and PVC. 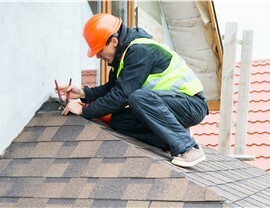 From start to finish, the Indianapolis roofing experts at Cochran Exteriors are here to make your roof installation as seamless and affordable as possible. Best of all, our products are energy-efficient, customizable, and protected by some of the best warranties in the industry! 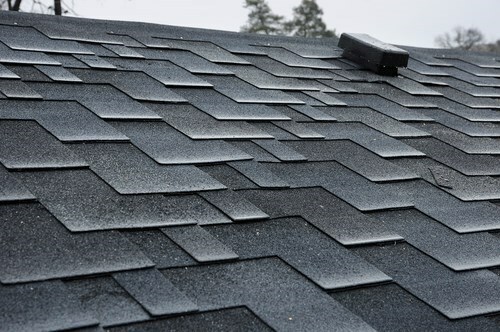 Learn more about our many roofing options by giving us a call or completing our quick online form now. We’ll be in touch to schedule your free in-home estimate at a time that works for you.